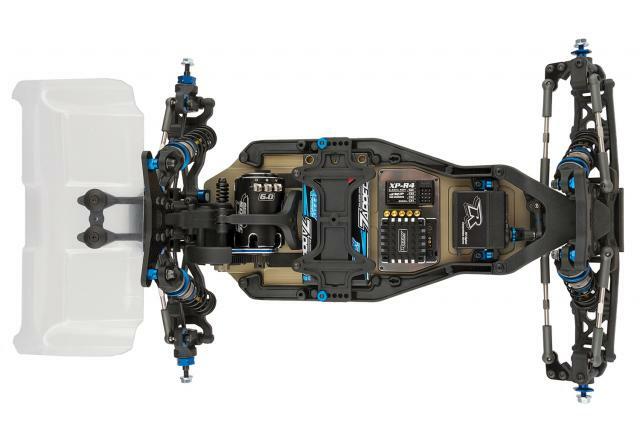 Champions by design. 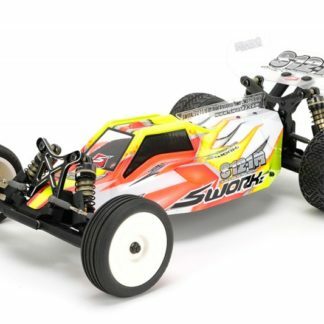 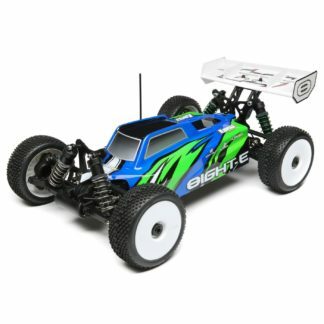 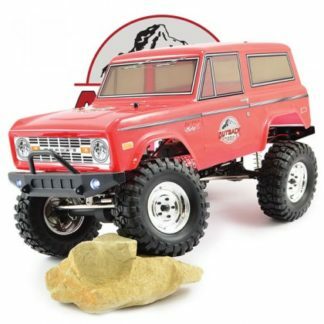 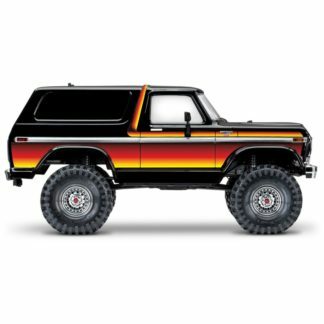 1:10 scale 2WD off road has been Team Associated’s signature class since the release of the RC10 in 1984. 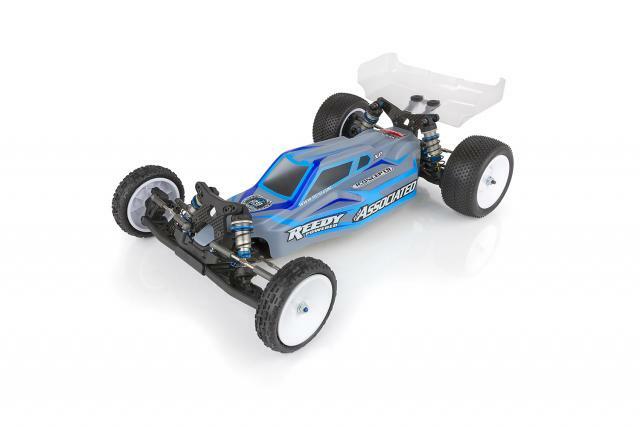 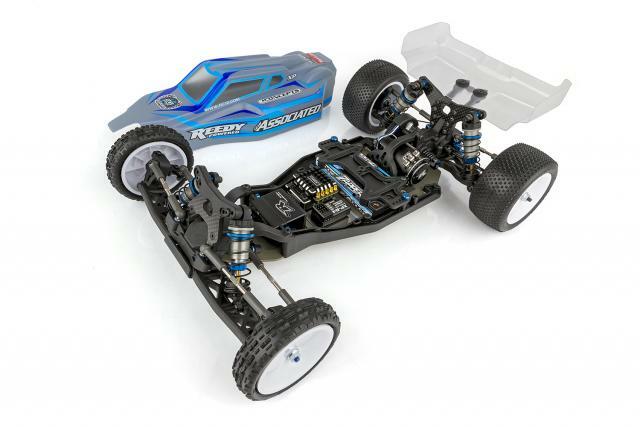 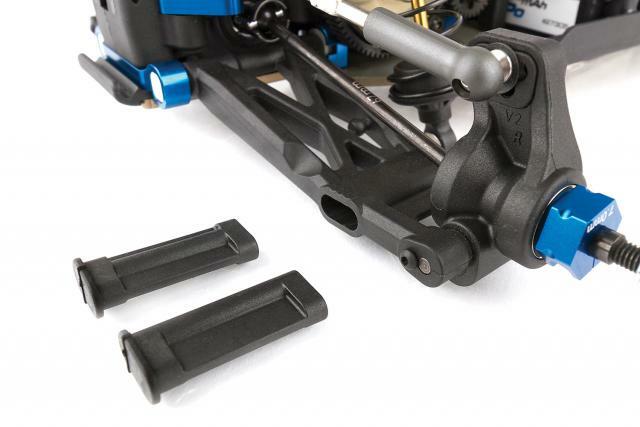 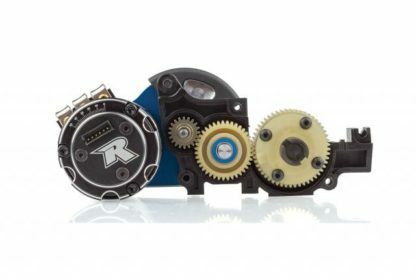 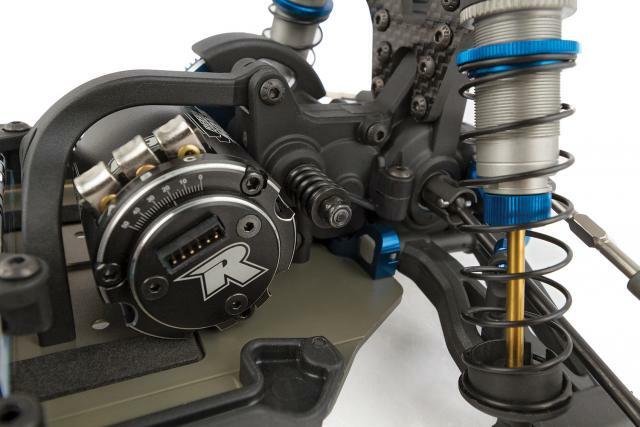 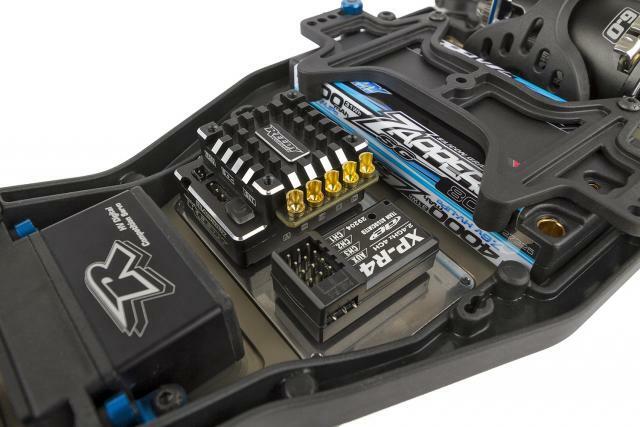 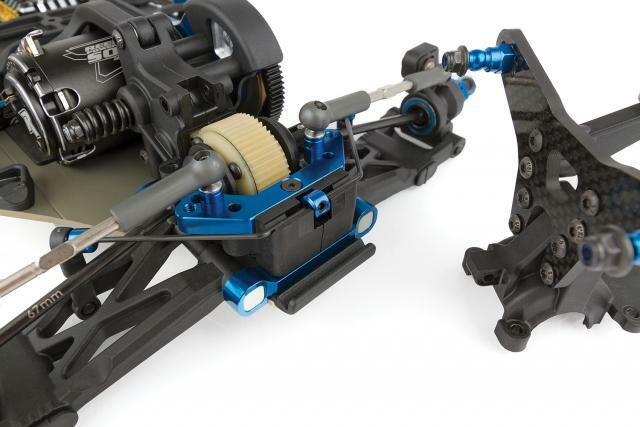 The Team Associated RC10 buggy series has won 12 of the 17 I.F.M.A.R. World Championships contested since the racing class began. 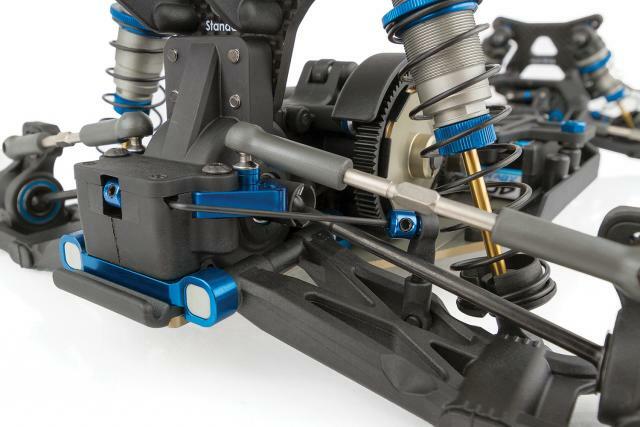 In fact, Team Associated has won more 2WD I.F.M.A.R World Championships than all other manufacturers combined! 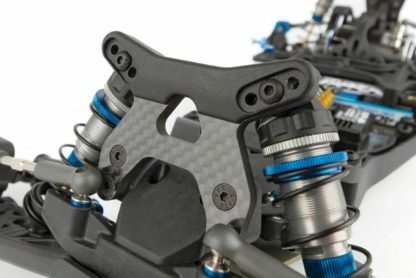 The engineering continues. 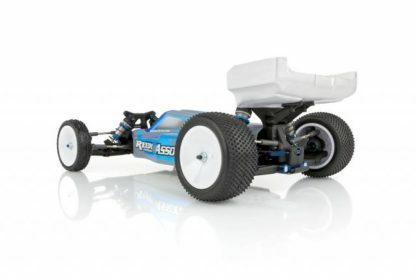 The B6 platform introduced the use of two separate chassis configurations — the B6.1 continues this theme. The B6.1 will be the choice for tracks with very high traction, where a forward mass is beneficial and chassis roll needs to be tamed through a low center of gravity and anti-roll bars. 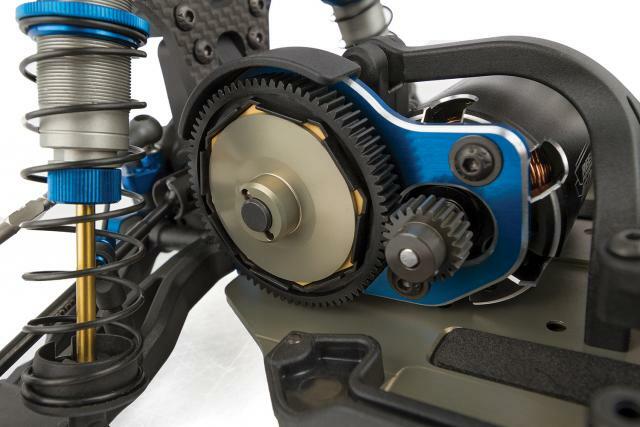 The B6.1D now has an all-new Lay Back Stealth(r) transmission that gives the car additional traction when exiting the corners. 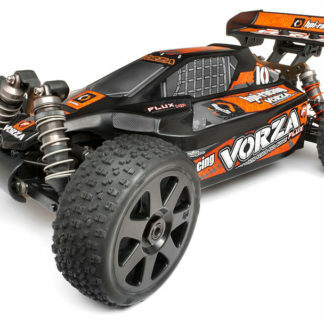 The addition of +1 Ackermann plates and gull wing suspension arms tune the steering for razor-sharp feel and control. Both cars have new features, including an easy-access differential, diff height adjustability, and an all-new slipper assembly, while the setups and tuning parts remain interchangeable between the two configurations. 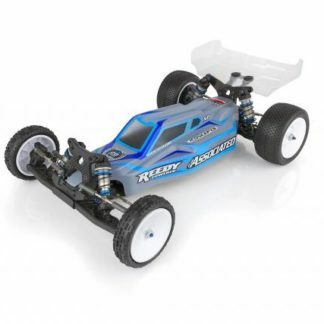 Both versions come with the speed, durability and lineage expected of a true champion. 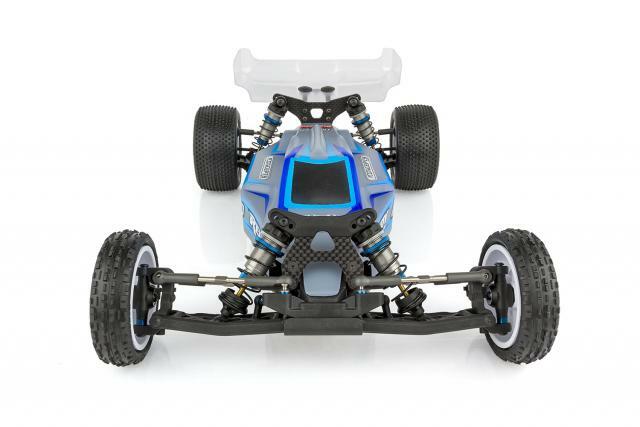 Choose the configuration that suits your track and conquer the competition!